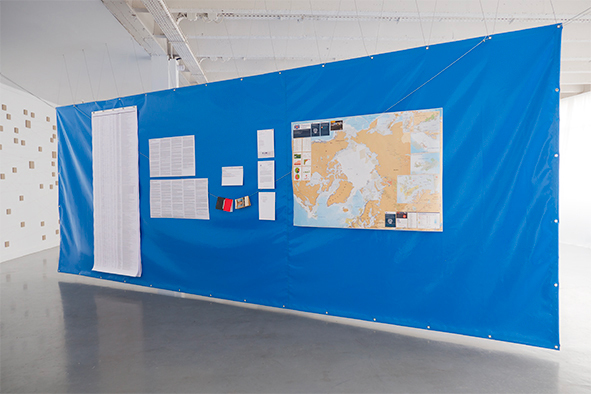 Exhibition view of Prophets’ Time, Curated by Dominique Moulon, BIAN, Galerie Municipale Julio Gonzalez, Arcueil, France. Dazibao is a series of printed documents. 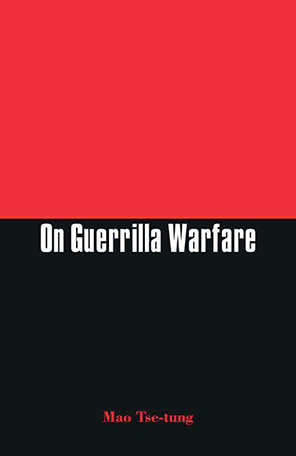 They bring us closer to the ideological, strategic and factual mechanisms of a period spanning several decades. Their effects on the use of communication technologies are being felt today. The need for transparency on policies as they are being pursued is becoming ever more necessary as many people are citizens of countries impacted by yearsof consumerist and deleterious policies. 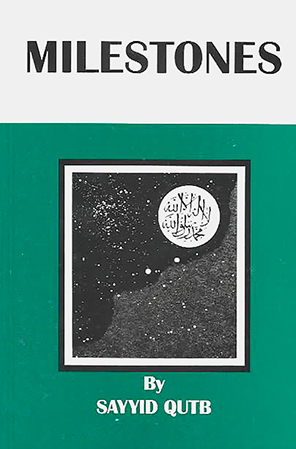 Document 2: book, Milestones, Sayyid Qutb, Egypt, 1964. .pdf → Politico, Why the Arabs don’t want us in Syria, Robert F. Kennedy Jr., 2016. Document 3: article, Politico, Why the Arabs don’t want us in Syria, Robert F. Kennedy Jr., 2016. .pdf → Robert Kennedy Jr. denounces the war in Syria: a “war by proxy”, Mediapart, Taïké Eilée, 2016. 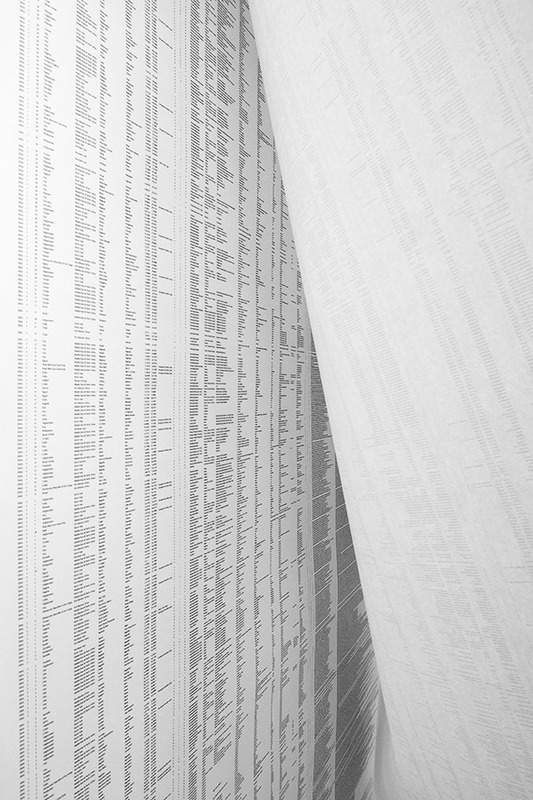 Document 4: article, Robert Kennedy Jr. denounces the war in Syria: a “war by proxy”, Mediapart, Taïké Eilée, 2016. 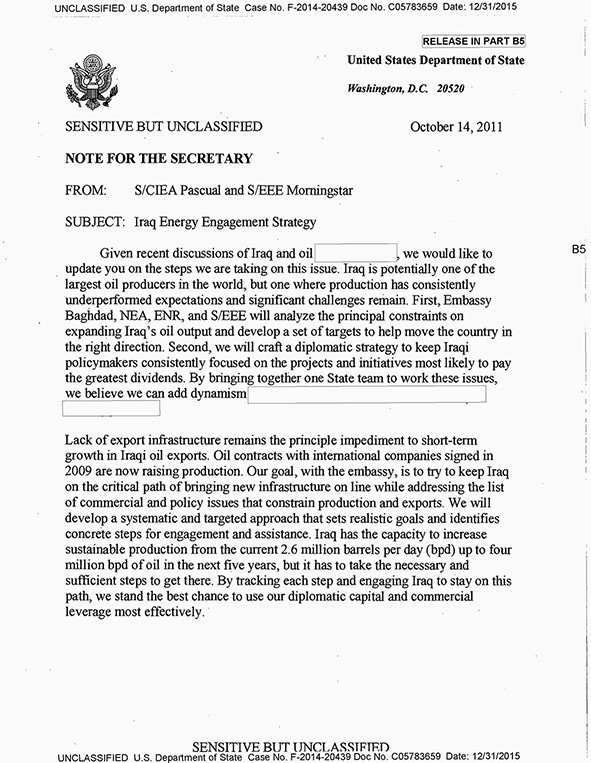 Document 5: Email, WikiLeaks, Hillary Clinton Email Archive, Iraq Energy Engagement Strategy, 2011. .pdf → Global Terrorism Database, whole set of the 13491 terrorist attack that took place in 2016. Document 6: Global Terrorism Database, whole set of the 13491 terrorist attack that took place in 2016 featured in the database. 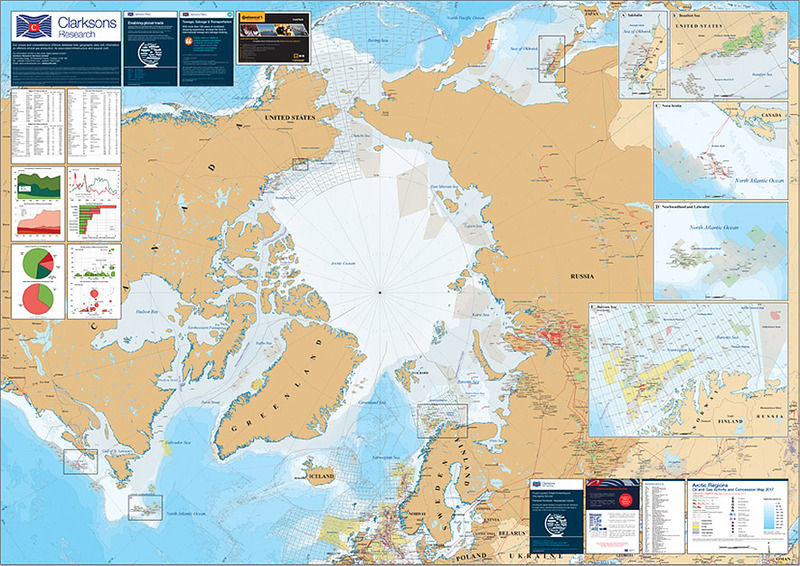 Document 7: map, Clarksons Research, Arctic Regions Oil and Gas Activity and Concessions Map, 2017. 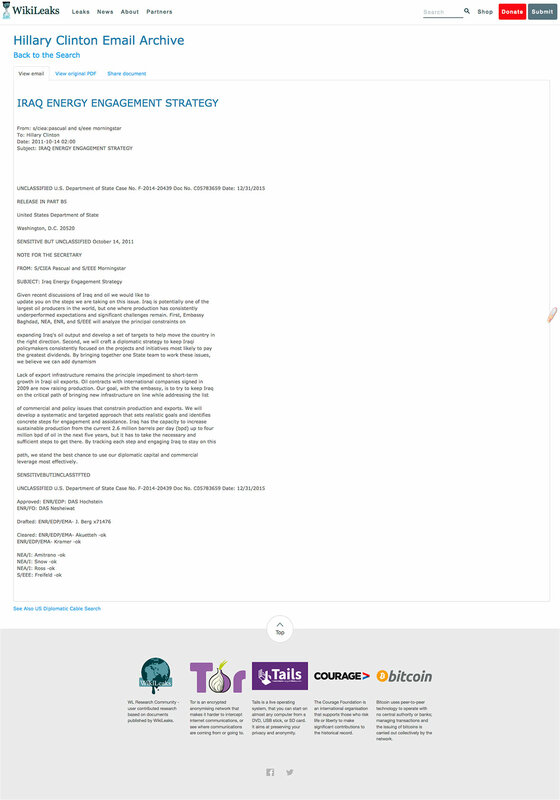 Document 8: web page, interieur. 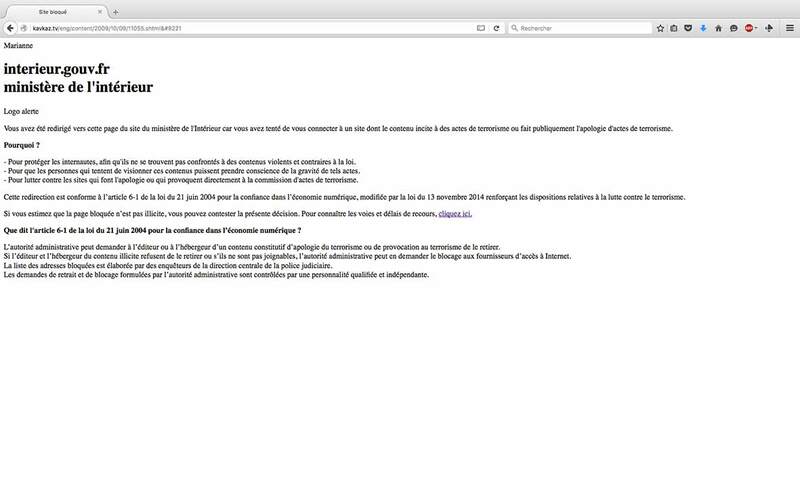 gouv.fr, French Home Office.